Two years ago today, I hugged my oldest daughter goodbye as she prepared to board a flight to China, leaving to spend the next two months working in a special-needs orphanage. "Meredith. My quiver is full. I know you are going to fall in love with all these precious babies, but we are done. We are not adopting again." And two years ago, somehow I knew that we may not really be done. That maybe, just maybe, another little one would become "stuck" in my heart. My oldest and soon-to-be-youngest became inseparable friends- destined to be sisters. 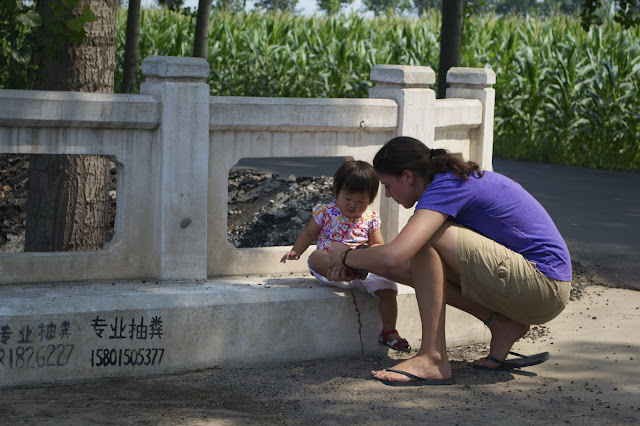 The pictures I saw two years ago of Mei and "her" Cai Wei planted seeds deeply in my heart. The stories and videos Mei shared of Brooke after returning home from China grew into a love for this little girl I had never even met. We knew she was ours. And we said yes. Absolutely yes. 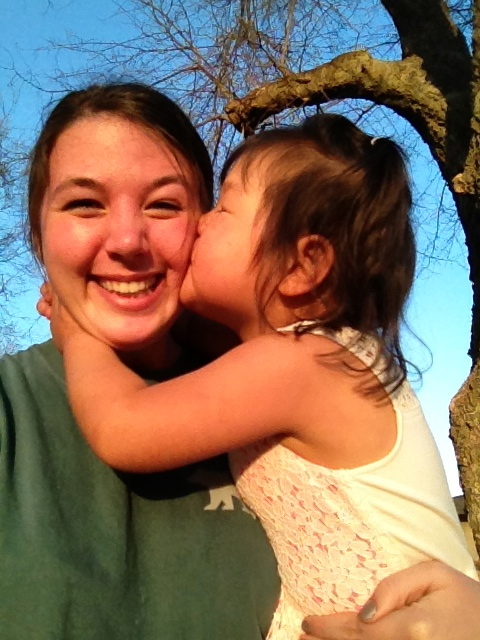 And what a life-changing gift we have been given in our Brooke Cai Wei. Exactly two years ago, the moment my oldest held my youngest for the very first time, our lives were unknowingly turned upside-down and inside-out. Happy two years of "knowing you", sweet little B. 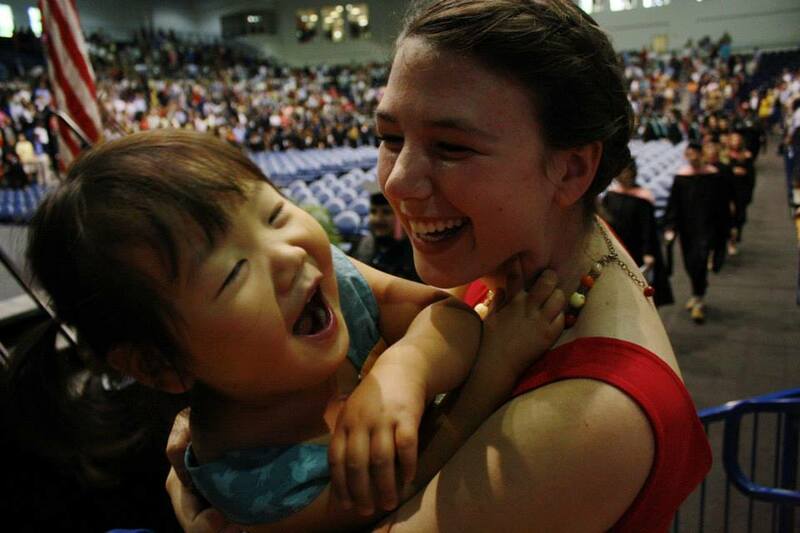 It still amazes me how God brought you and Mei together...almost 7,000 miles away. Sometimes we still can't believe you are ours! 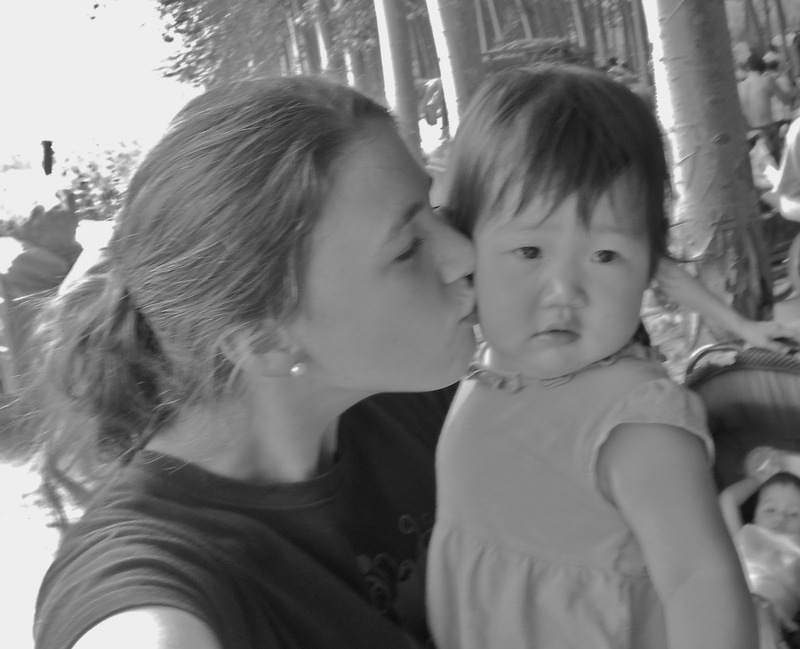 How your love has grown...now YOU are the one kissing Mei! 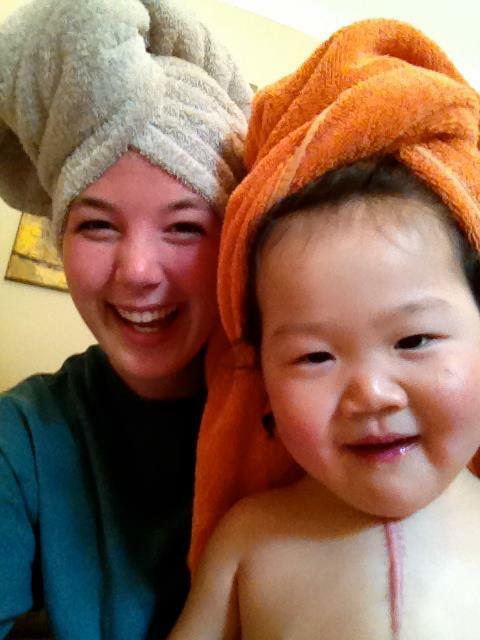 Wanting to be just like your big sisters...towel heads! What other three year olds get to watch their big sister graduate from college? The red thread could not be denied. Those two were meant to be! Don't you just love how certain people are meant to be in our lives! So happy you listened to your heart!